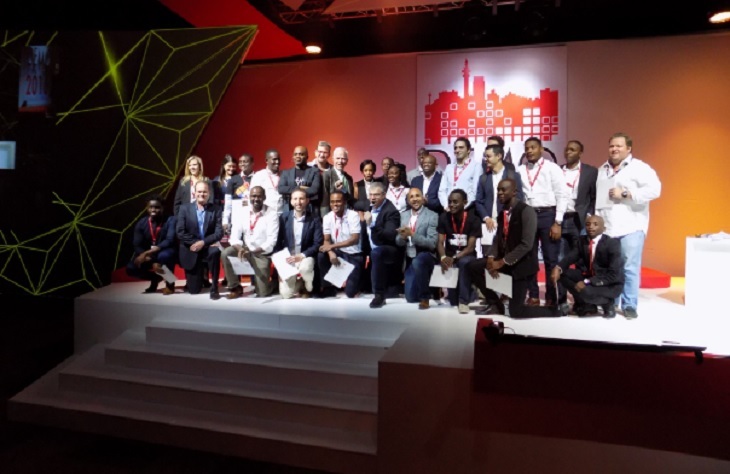 Five startups were named winners of last week’s DEMO Africa event in Johannesburg, South Africa, earning the opportunity to join the DEMO Africa LIONS programme in Silicon Valley later in the year. DEMO Africa, which began life in Nairobi, Kenya and has taken place in Lagos, Nigeria for the last two years, was held in Johannesburg for the first time last week. Thirty startups were chosen to pitch at the event after 723 applicants were narrowed down to a shortlist of 131, though three eventually dropped out. From the 27 that pitched at the event, five were selected to join the DEMO Africa LIONS programme, a two-week innovation tour of Silicon Valley. The tour exposes the startups to the technology and investment ecosystem in Silicon Valley with the aim of creating bridges and attracting funding from investors. The selected five include three from South Africa, namely video health consultation platform ConnectMed, on-demand TV and internet device MediaBox, and email organiser Sortd. Nigerian company Solstice HES, which makes a household’s usage of energy more efficient, and Kenyan solar firm Strauss Energy completed the list. “These companies have a global appeal and have the highest potential to becoming global companies,” said Stephen Ozoigbo, chief executive officer (CEO) of the African Technology Foundation, the agency implementing the LIONS@FRICA initiative. All competing startups spent part of last week honing their pitches and business plans at the DEMO Africa bootcamp. The other 25 startups initially selected for the event were Grid Supply Chain, Loystar, Iyris KO Ltd, Cocktail Insights, Boresha Limited, Ujuzi Software Solutions, MumsVillage Ltd, IT Brothers, NEXTWI, Wesabi, ArtNigeria, Shuttlers, Rubiqube, SharpHire Global, Vuga, Reel Gardening, SolarCap, RadioVybe, ION Comsys, Ekasi Energy, 4th Element, K Measure, Zivo Learning, flexyPAY International, Telescrypts and Lipa Mobile.